Since the time of the Reformation, Protestants have sounded the motto: Justification is by faith alone. Counter-Reformers responded to Protestant theologians claiming sola fide is a legal fiction and foreign to the text of Scripture. Advocates of the New Perspective on Paul have responded to the Protestant doctrine of justification, offering a “fresh” or “new” perspective on Paul’s theology, one grounded in the pattern of religion prevalent in Second Temple Judaism. Among their many conclusions is the belief that Augustine and his followers, including the Reformers and present-day evangelicalism, have misunderstood Paul and his letters. The influence of both Roman Catholic and NPP theologians has sounded an alarm for many Protestant theologians and pastors, such as William Roach, an ordained minister and theologian. 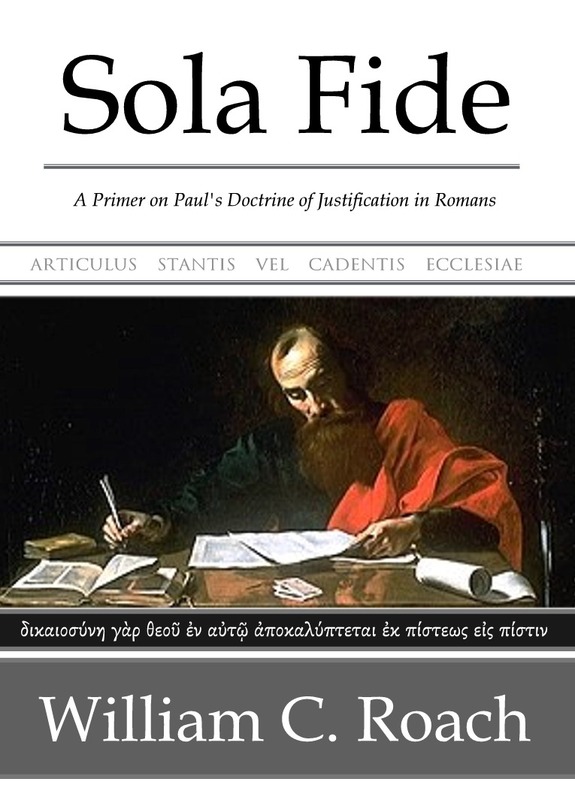 If Protestant theologians forego the classic doctrine of justification and Roman Catholic or NPP views find a home in the church or seminaries, not only could the doctrine of justification be distorted in this age, but any grasp and assurance of Paul’s theology would be lost too. So, Roach is sounding a warning in this primer, which has been written to equip the local church to defend the classic and biblical view of justification. Kindle only. Ask Bill Roach if he wants to take it over and make a print book out of it?